DE LILLE RESIGNS AS MAYOR AND LEAVES DA! Patricia De Lille has resigned from the position of Cape Town mayor. 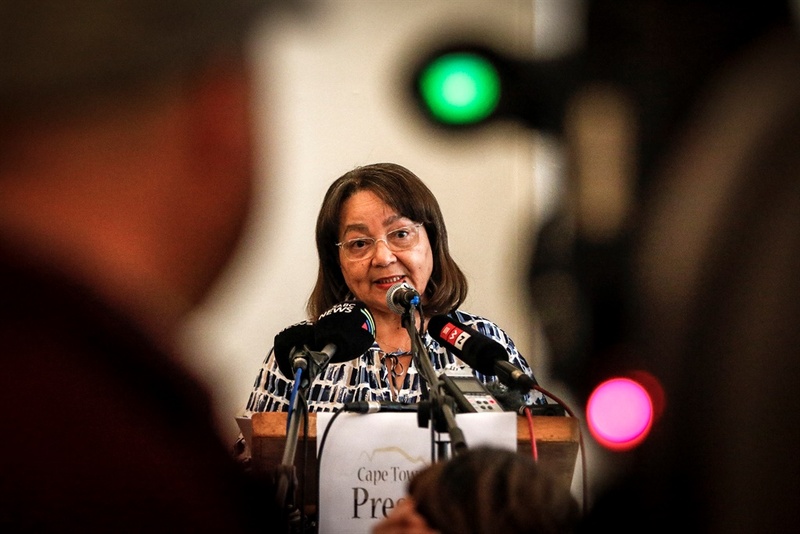 Addressing the media on Wednesday afternoon, De Lille also said she’s resigning as a member of the Democratic Alliance. “I am also resigning as a member of the DA. I can no longer stay in this abusive relationship,” she said. According to De Lille she will be taking two weeks leave to decide what her next move will be. Yesterday, at the Cape Town Press Club De Lille said she was not sure if she will resign. “I will not allow anyone to smear and mess up my name,” she said. Meanwhile, gloves are off in the fight between DA leader Mmusi Maimane and former Cape Town councillors Siya Mamkeli, Suzette Little, Shaun August, Thulani Stemele and Greg Bernardo. The five quit during a council meeting on Thursday. #DeLille says she will continue to respect Helen Zille - "we are always talking and supporting each other". Thanks Zille for standing by her. Zille warned @Our_DA that they weren't following due process against her.